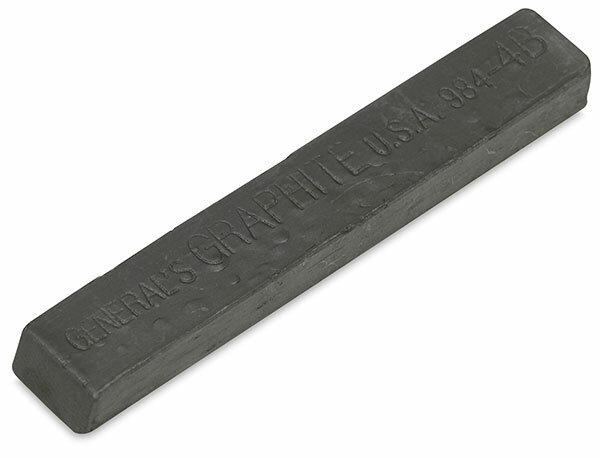 General's Compressed Graphite Sticks are extra-wide, making them ideal for sketching, rubbings, and creating backgrounds. Choose from three degrees, including 2B, 4B, and 6B. Each stick measures 3" long x 1/4" high x 1/2" wide.